Arlington, Washington, USA – July 1, 2012 — R. Lee Harman, MD, FACS — There is nothing quite so satisfying than watching the practice you have founded continue to serve the community well after you are retired. This is Dr. Harman’s legacy offered to the city of Arlington as he takes his shingle down and rides out into the sunset. After a neck injury in 2005, Dr. Harman was unable to continue to work as a surgeon and clinician. He has remained President/CEO since that time, however, and laid a firm foundation for the future. Dr. Harman’s plans for his retirement began numerous years ago. He wished to ensure the ongoing excellent care of patients while maintaining community esteem for the practice. He desired to ensure the health and vitality of his practice by leaving it in capable, caring hands. He wished to ensure financial well-being for his staff who have helped him achieve his goals. In 2002 he recruited Bruce Jay Ballon, MD, as his partner. He wished to ensure financial well-being for himself and his family while reducing his participation in the practice. 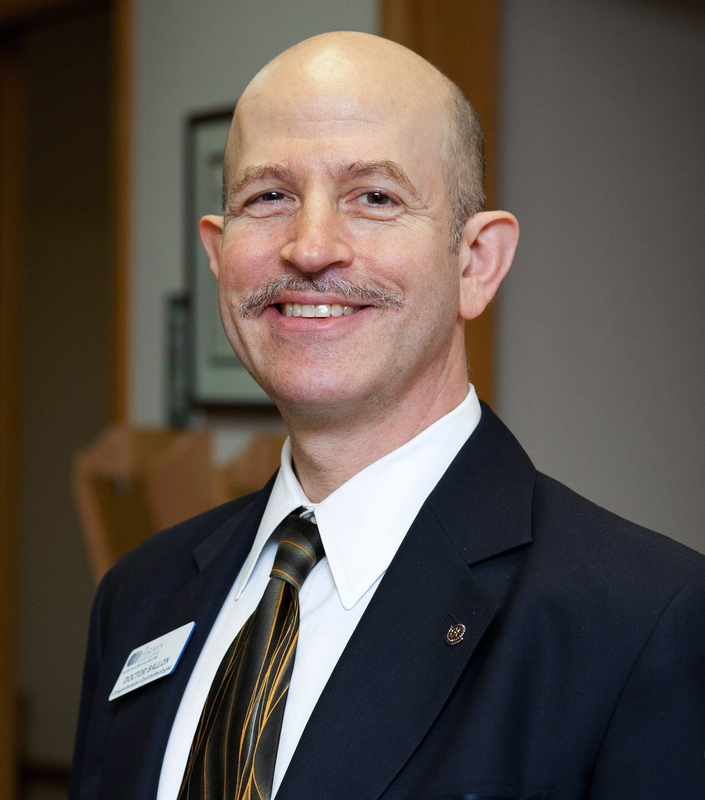 Two years after Dr. Ballon’s arrival, Bruce E. . Wietharn, MD, joined the partnership. 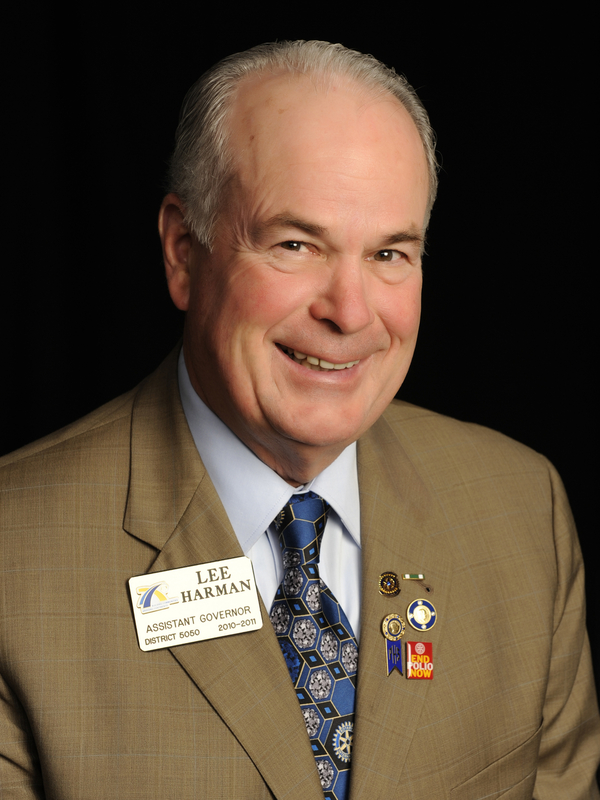 Dr. Harman remained as President/CEO until now to support their efforts. The practice has grown beyond his expectations. Dr. Ballon is now President/CEO of The Harman Eye Clinic. Dr. Wietharn is Vice President. 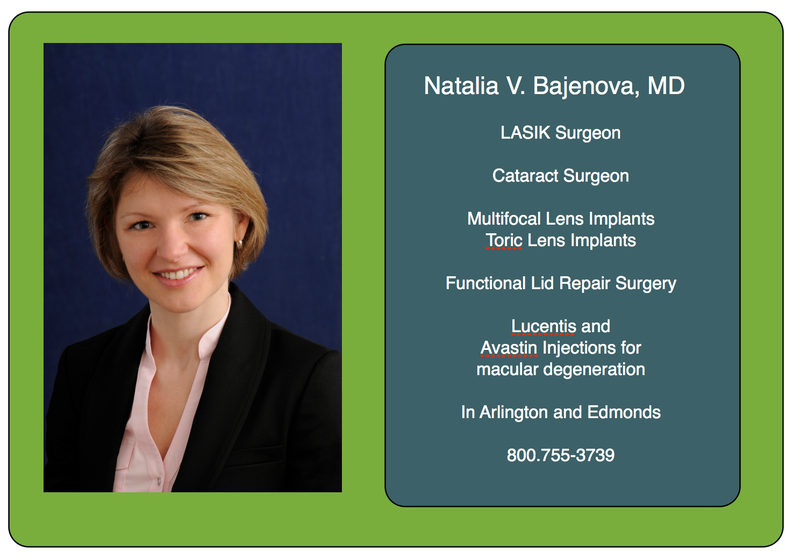 This month, they are joined by a new partner, Natalia Bajenova, MD who has completed her Residency at the University of Michigan’s Kellogg Eye Center, Ann Arbor. The practice employs registered nurses, certified nurses assistants, surgical technologists, certified ophthalmic assistants, certified billing specialists, college graduates and service-skilled people who complement the team of partners. Patients make the trip to Arlington from all corners of the state. A little background … In the beginning … In 1984, Dr. and Mrs. Lee Harman, convinced that the city of Arlington held the opportunities for service, set up his clinic alongside of the Cascade Valley Hospital. 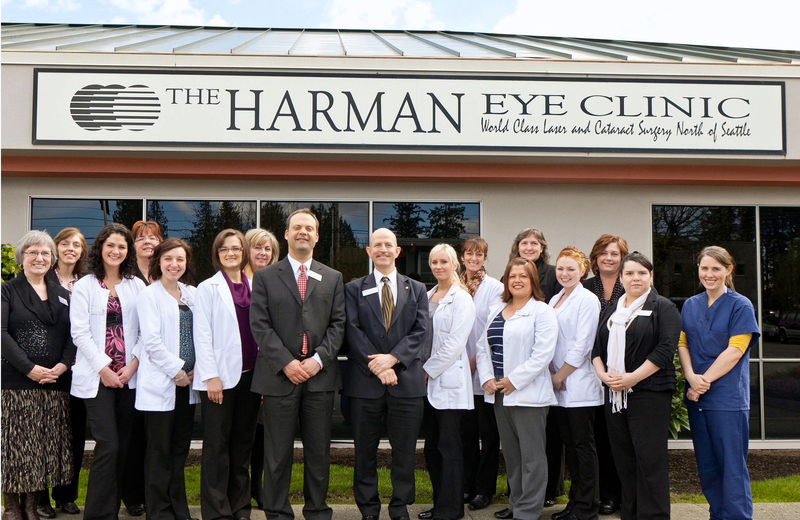 Dr. Harman’s goal was to be the best ophthalmology practice north of Seattle. Over the years, patients have come from all corners of the state and not infrequently, they have traveled from outside the state to find this remarkable combination: high technology, professional skill, sense of humor and home-town hospitality. Dr. Harman overcame the substandard, rural doctor image by becoming Board Certified by the American Academy of Ophthalmology. He quickly advanced his image, becoming a Fellow of the American College of Surgeons. For those who are not familiar with this term, it means that after Dr. Harman was in practice for several years, he asked that his surgeries be scrutinized. His surgery outcomes were deemed excellent. He went before the College Board of Surgeons for examination and found to be worthy of the title, FACS. 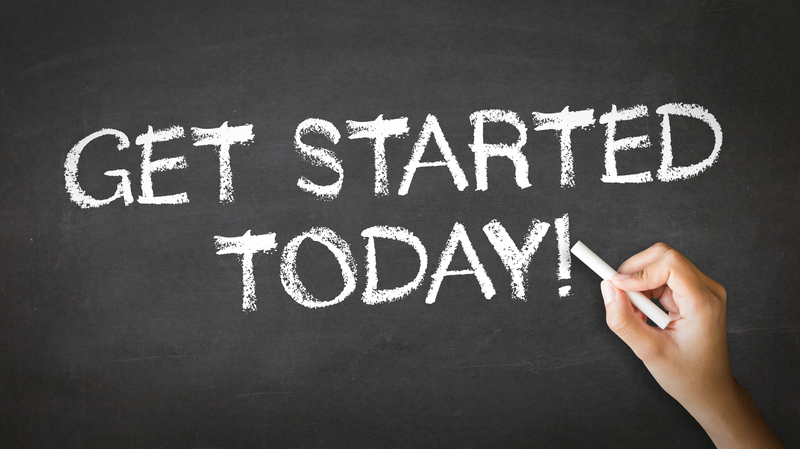 Only approximately 10% of ophthalmologists are so designated. He has been a leader, a pioneer in every phase of his practice. The Harman Eye Clinic continues to be the “first” in bringing the best in technology and surgical skill to the people of the Pacific Northwest. Dr. Harman’s legacy continues to be a laser and cataract surgery center where all people are treated with extraordinary care. This is a clinic with a heart. Dr. Harman has always referred to his surgical outcomes as 90% skill and 10% art. It’s that 10% magic that happens in between words, in between actions that create the great results. So it is that Dr. Harman is an artist as a surgeon, he is an artist as a medical doctor, he is an artist as a founder of a medical practice. Those who have come to know him agree Dr. Harman is an artist who transforms the uneventful into the extraordinary. Today, Dr. Harman, we honor you for who you are and how you have served.